Four years later, it’s back. 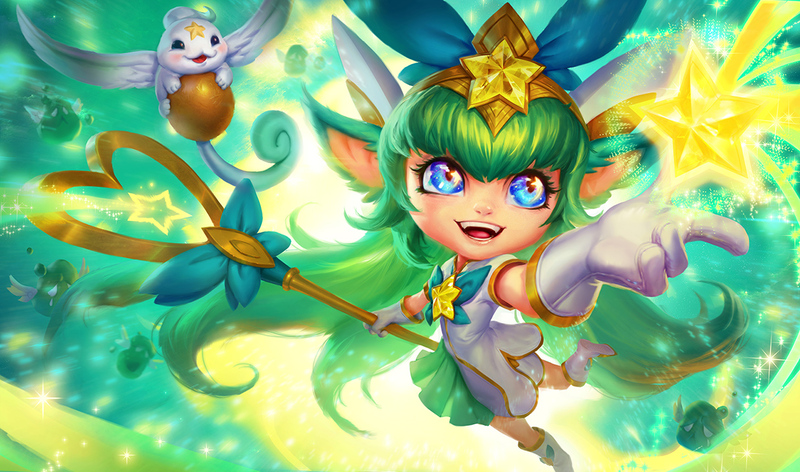 It’s been four years since Shurelya’s Reverie was stricken from League of Legends and replaced by the Talisman of Ascension, but according to the latest PBE update, it’ll be back in Patch 8.5—with the same old icon, too. Unfortunately, it isn’t exactly the same, since the Philosopher’s Stone (one of its old build components) is no longer in the game, but its spirit remains the same. That’s not the only big item change either. The Duskblade of Draktharr, perhaps the only universally-purchased item for all the game’s AD assassins, is getting a big nerf. The Reverie seems to only be returning because of the removal of the speed boost from the Talisman in Patch 8.2. The speed boost provided by the Talisman was a good ability to have for supports, especially playmakers. Support items were fused with the Sightstone in that patch, though, and having both wards and a speed boost on one cheap item would have been overkill, so the speed boost was removed. The Reverie, however, was the original speed boost support item, and since support builds feel a big lacking without that option, this is the perfect time for the item to make its comeback. The Twin Shadows item was re-added to the game today in Patch 8.4 for the same reason. Duskblade’s nerf is almost just as meaningful due to the item’s popularity combined with the fact that the nerf itself is sizable. The on-hit damage provided by the item is being dropped from 65 to 320 all the way down to 50 to 220. Ranged attackers will now deal the same damage as melee attackers, but the new damage amount is still lower than what they dealt before this nerf (45 to 300), so ranged champions will still feel this nerf. But when champions discover wards with this item, they can now destroy them with a single hit as long as they’re melee champions. This seems like it will have little impact, but it’ll make clearing wards at least a little safer. This Duskblade nerf will arrive with Patch 8.5 on March 7 alongside the return of Shurelya’s Reverie.